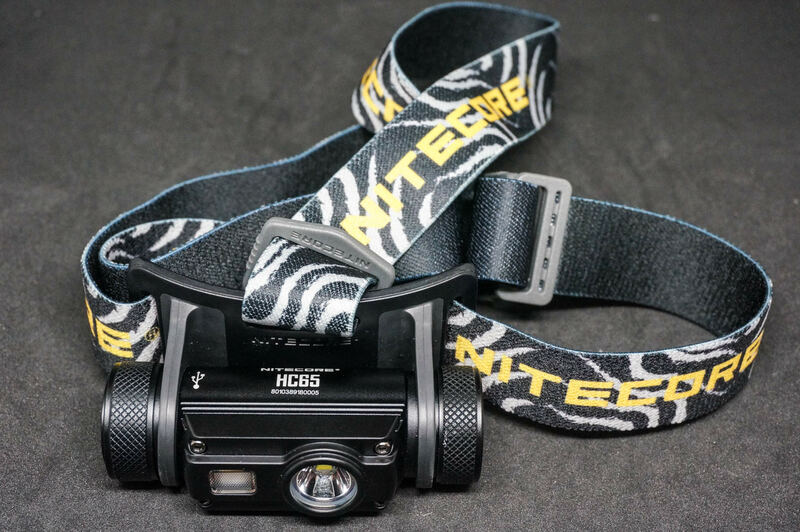 The HC65 is Nitecore’s latest iteration of its HC series of headlamps with the addition of High CRI and red LEDs. 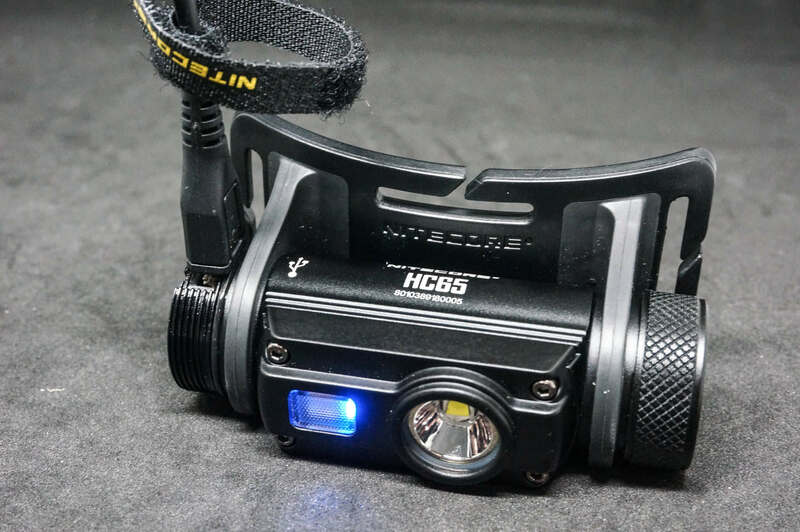 Is this THE all-rounded headlamp to get – with the included 18650 battery and Micro-USB charging? Packaging looks attractive and has a quality feel to it. The threads and o-rings were well lubricated. Threads were smooth and clean (no gritty feeling). 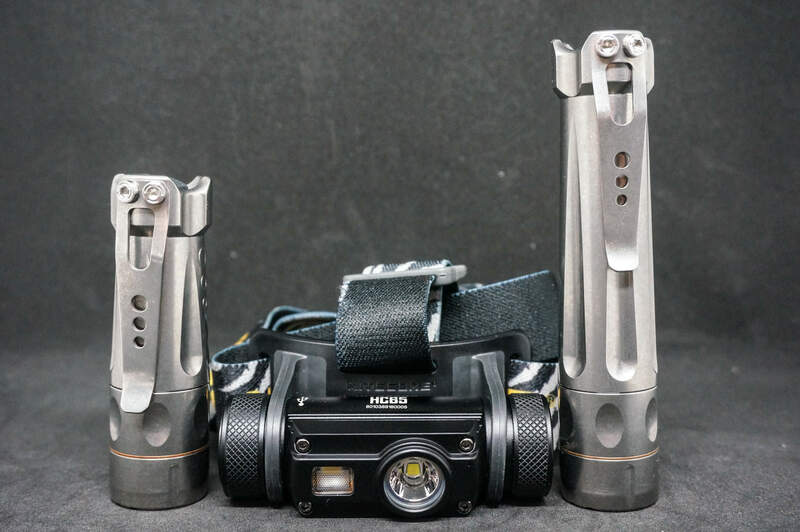 No clip is provided to pocket carry the light. 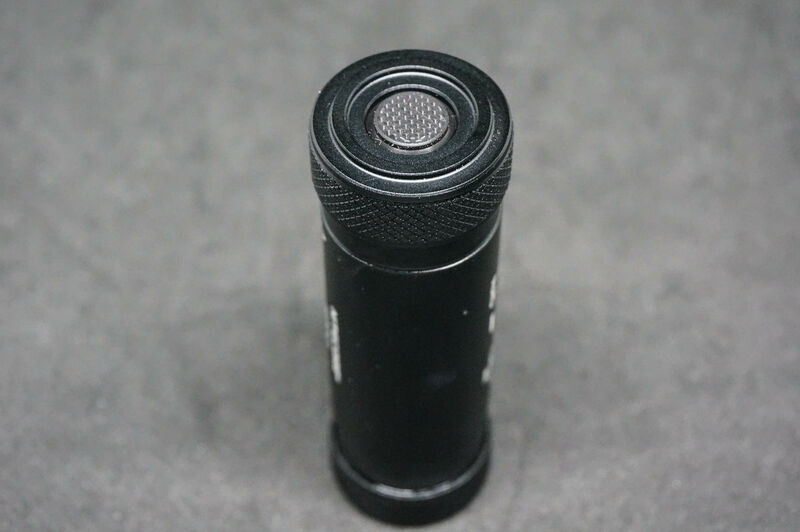 The dual stage (camera-style) electronic switch has a nice tactile feel that produces an audible click upon activation (full click). Headband provided is of good quality and should withstand day-to-day abuse without issue. 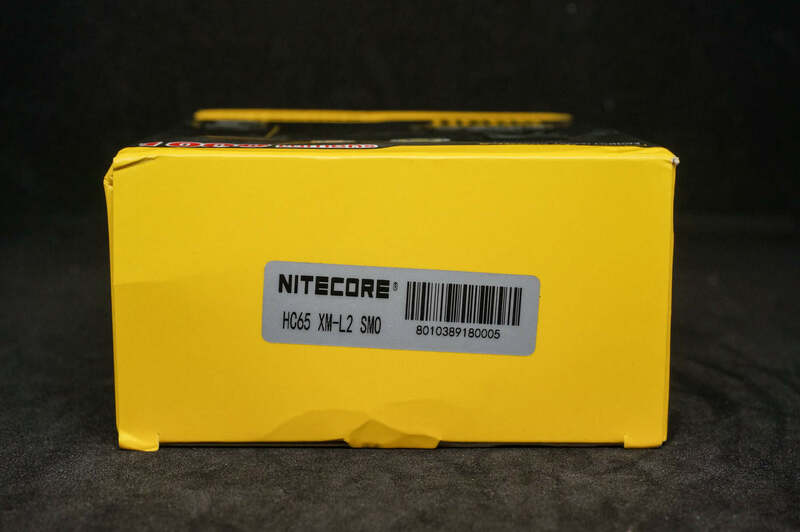 Battery compartment holds the Nitecore non-proprietary 18650 3400mAh battery OR KeepPower 18650 3400mAh battery with sufficient room for a slightly thicker battery width. 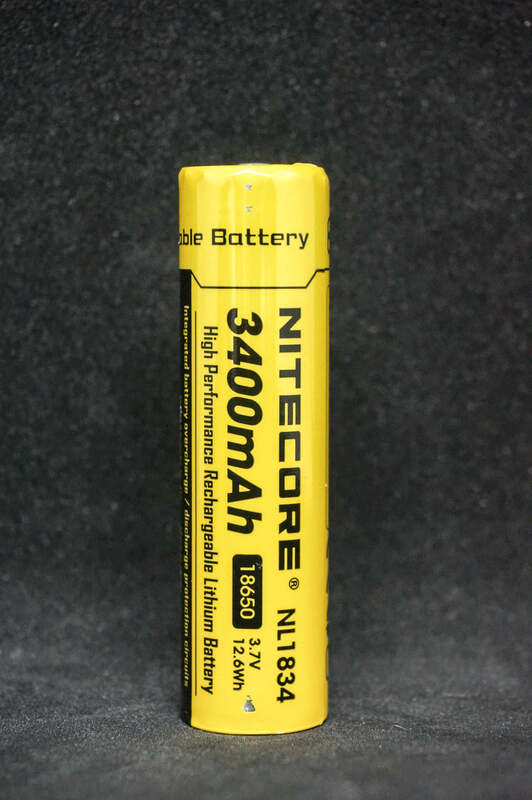 18650 3500mAh batteries should be able to fit without issue as well. The insulation/protection tape (Kapton tape?) 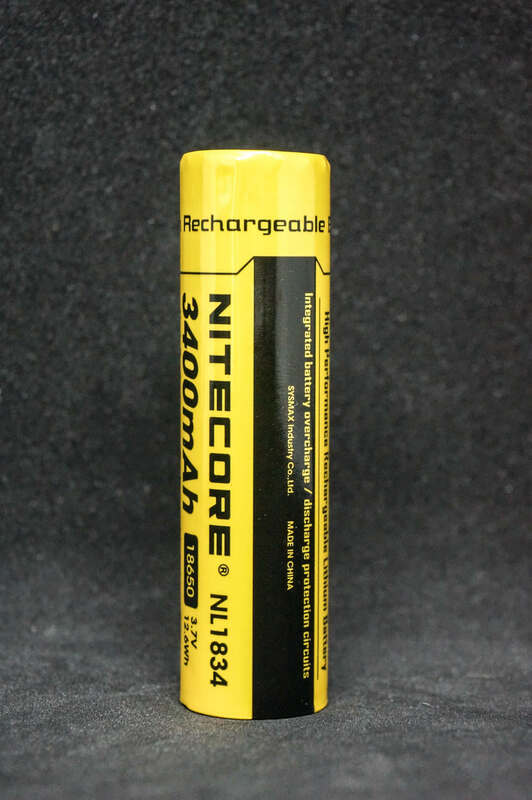 has to be removed from the negative terminal of the provided Nitecore 18650 3400mAh battery before usage. 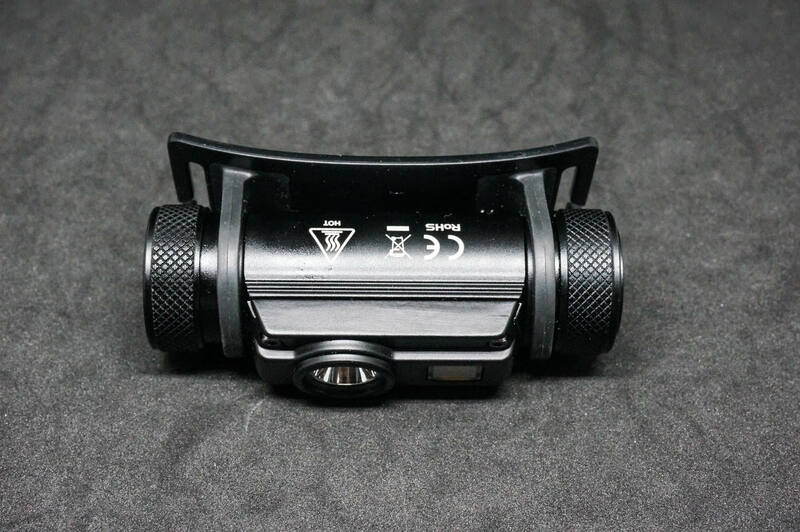 UI for this light is good for Every Day Carry (EDC) as it is relatively straightforward to use after the initial learning curve. 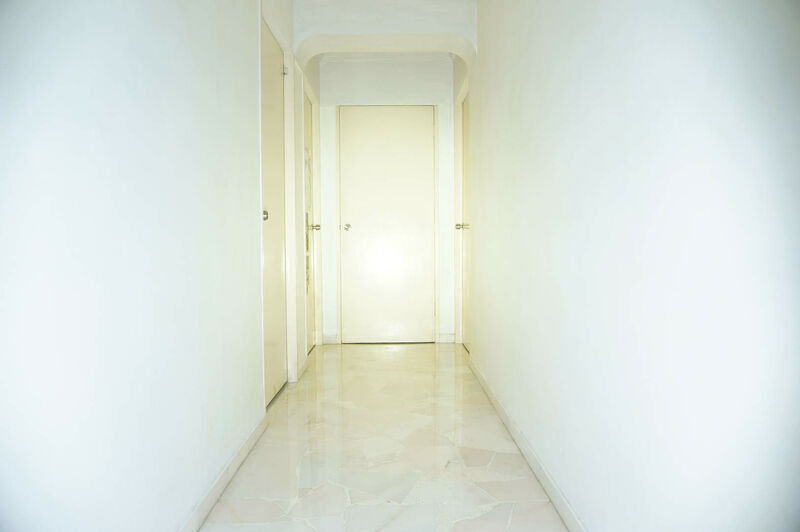 Switching ON and OFF is done by the electronic switch on the right side of the light, so no momentary activation is possible. 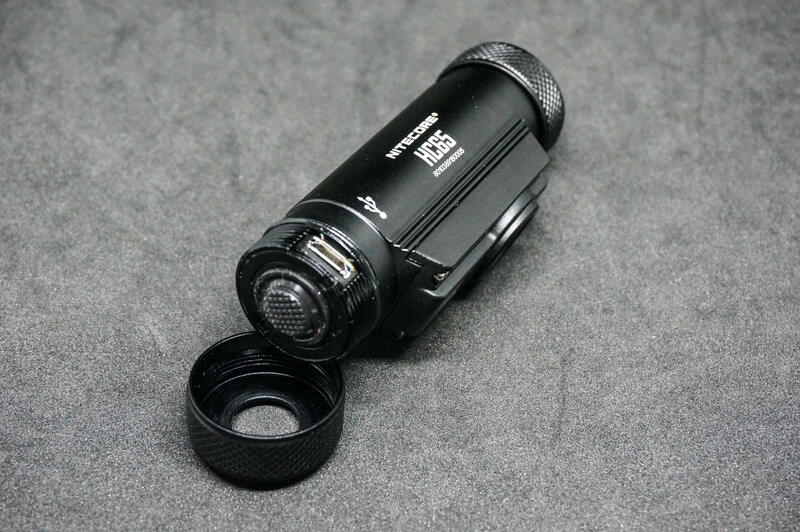 The electronic switch is a dual stage style that is similar to what is found on most cameras whereby a 1/2 Press and 1 Click would result in different LEDs activating. 1/2 Press – Positioning mode (dim blinking BLUE light) is activated; 1/2 Press again to deactivate Positioning mode. 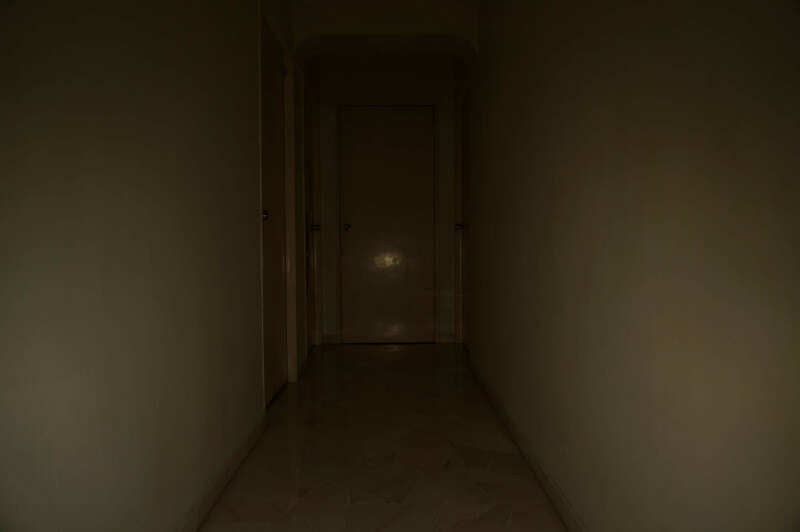 Switching ON and OFF the light will deactivate Beacon mode as well. 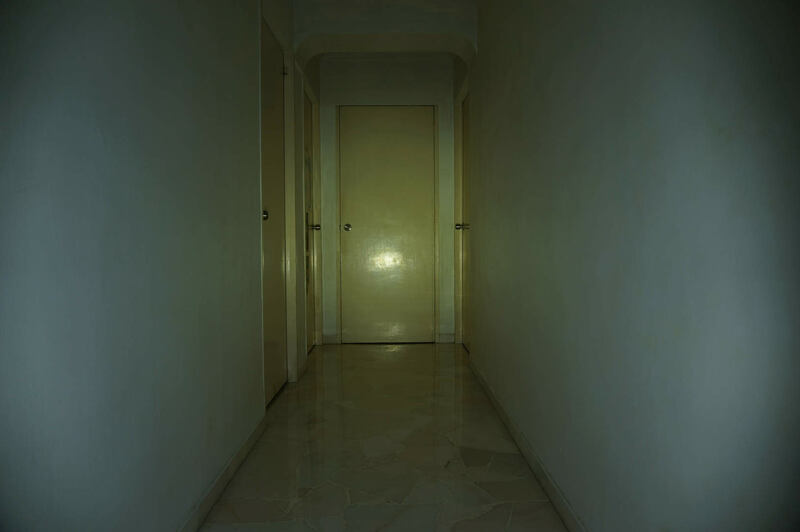 1/2 Press HOLD (~1 sec) – Direct access to Auxiliary White Light (High CRI). 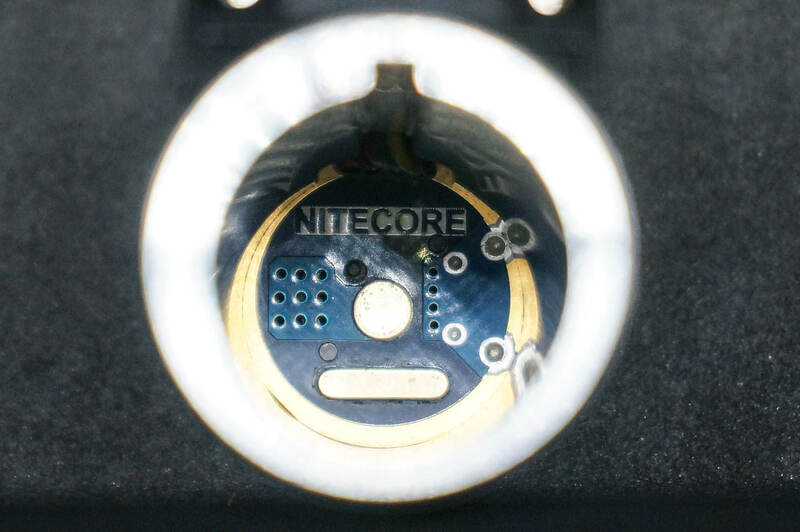 1 Click – Light will switch ON the main LED (XM-L2) to last used mode (last mode memory). 2 Click – Direct access to TURBO. 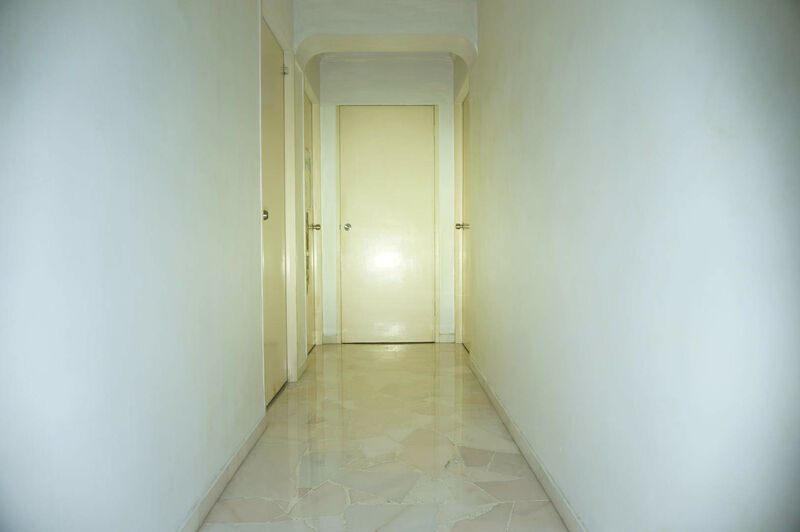 HOLD (~1 sec) – Direct access to RED Light. 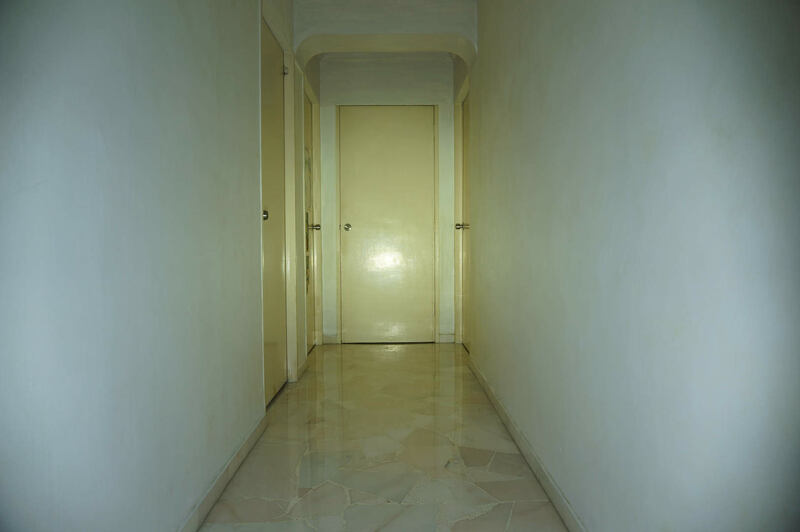 1/2 Press OR 1 Click – Light will switch OFF. 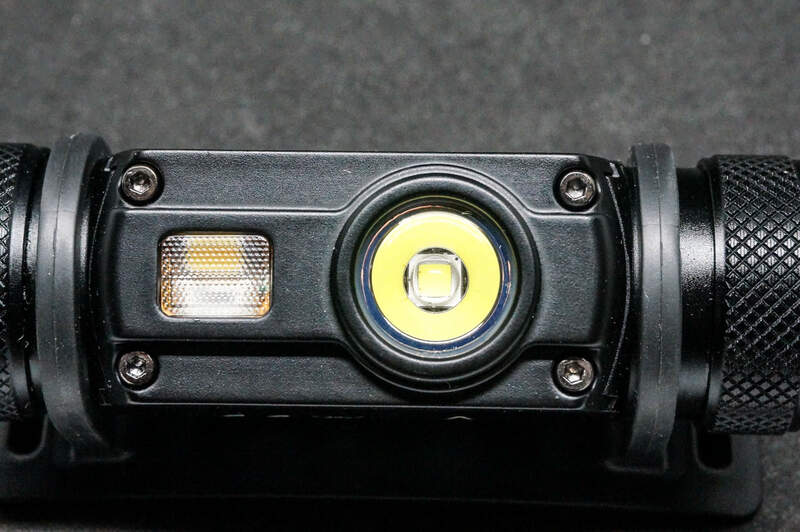 2 Click – Light will switch ON the main LED (XM-L2) to last used mode (last mode memory) – the Auxiliary White Light [High CRI] will switch OFF. HOLD – Direct access to STROBE; 1/2 Press to mode change (light cycles through STROBE, SOS & BEACON) & 1 Click to switch OFF the light. 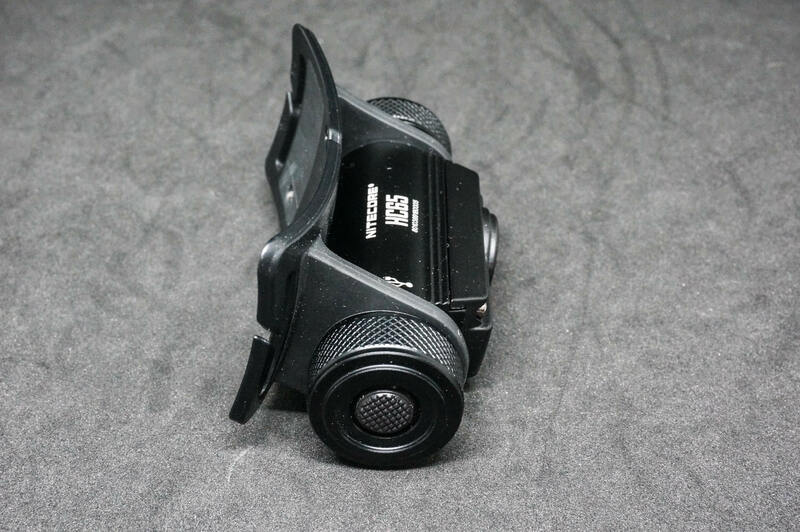 1/2 Press – 1/2 Press to mode change (light cycles through RED Light & RED Caution Light [blinking RED light]). 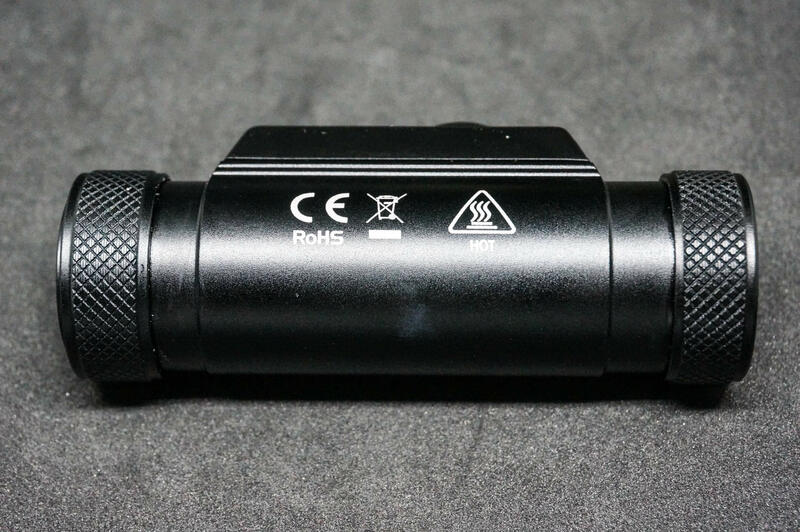 2 Click – Light will switch ON the main LED (XM-L2) to last used mode (last mode memory) – the RED light will switch OFF. HOLD (~1 sec) – Direct access to STROBE; 1/2 Press to mode change (light cycles through STROBE, SOS & BEACON) & 1 Click to switch OFF the light. 1/2 Press – 1/2 Press to mode change (light cycles through MOONLIGHT, LOW, MID, HIGH & TURBO). This light fits a medium sized hand easily. 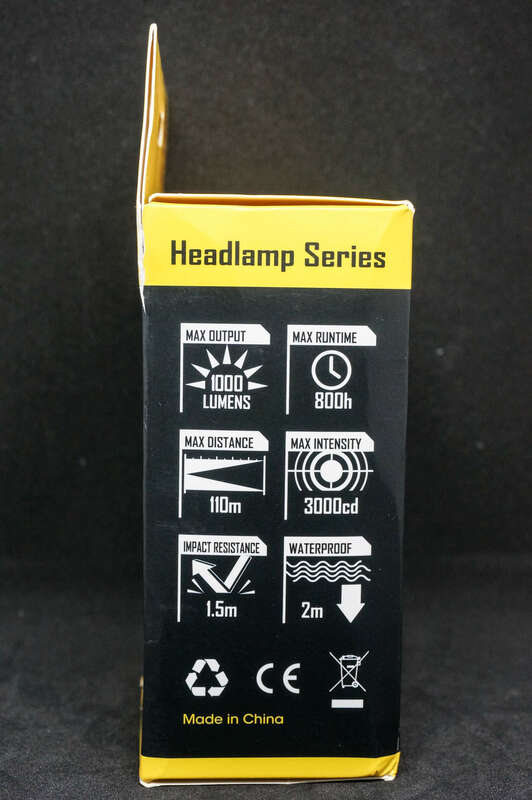 For headlamps, there isn’t many ways of holding it but rather it would be more of test of comfort whilst it’s on your head. 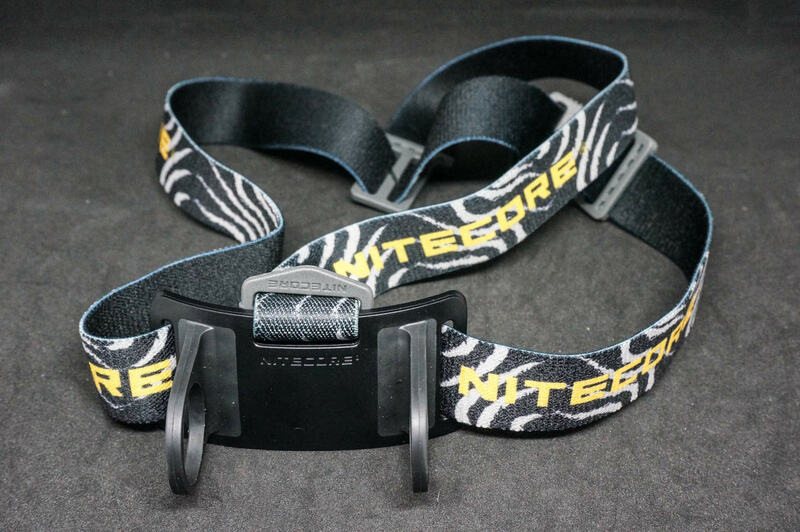 The Nitecore-branded headband held the light sturdily even when doing more vigorous activity (e.g. jogging/running), at no time did the light feel like it was about to fall off. 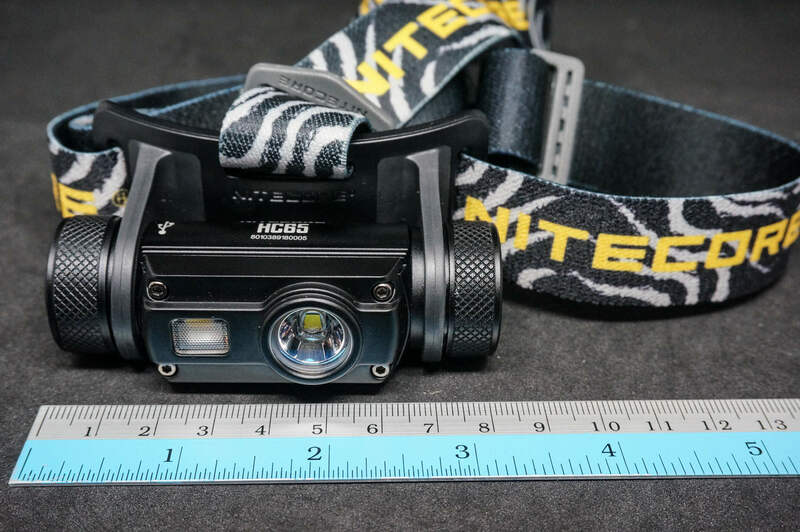 The curvature of the headlamp’s head mounts and cushion from the headband ensures that it does not leave any marks on one’s forehead after prolonged usage. 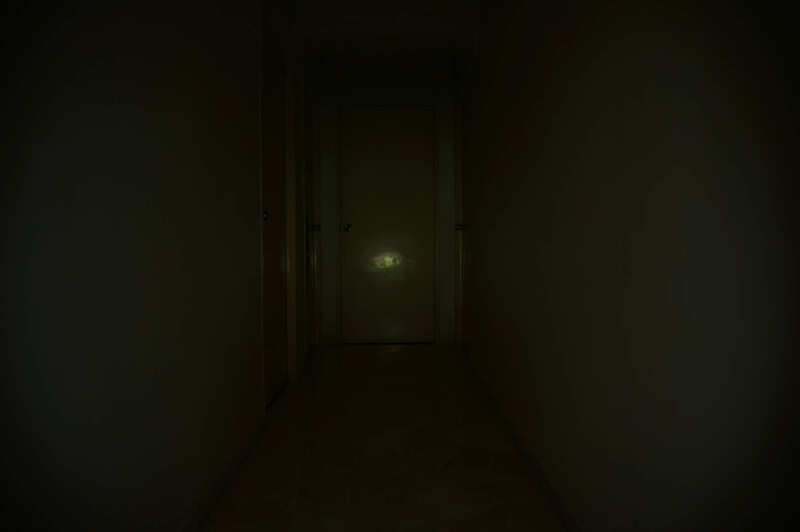 While using the light without the headband, the light is able to stand perfectly on its left (opposite side of the electronic switch). 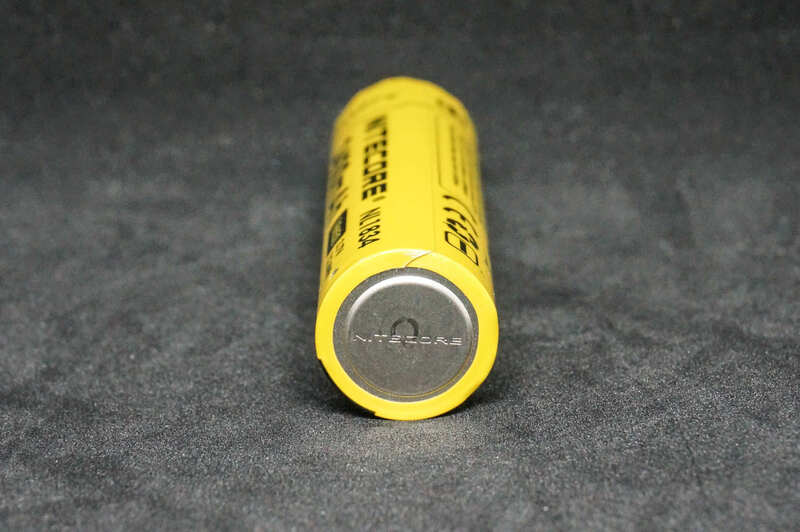 After the battery is installed and the cap is closed, the BLUE light indicator will blink out the current battery voltage. Alternatively, when charging the battery, 1/2 Press the switch and the BLUE light indicator will blink out the current battery voltage as well. 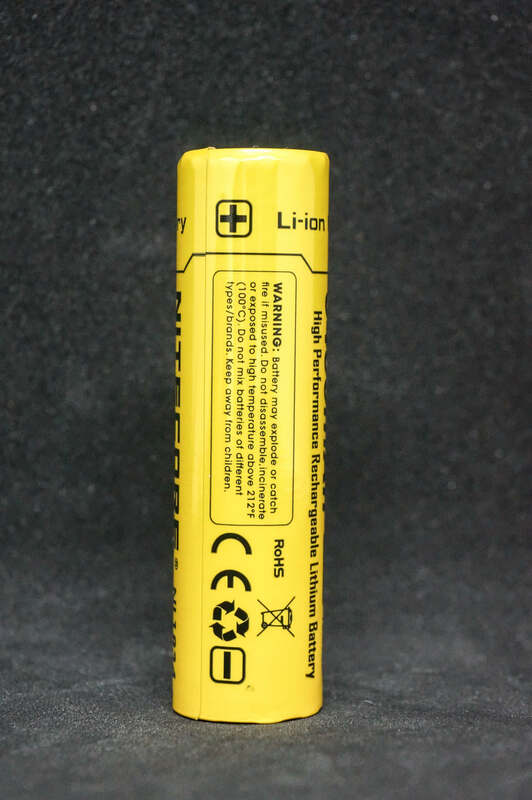 If the battery is at 4.1V – the BLUE light indicator will blink 4 times, pause (~1.5 sec) and blink 1 time. 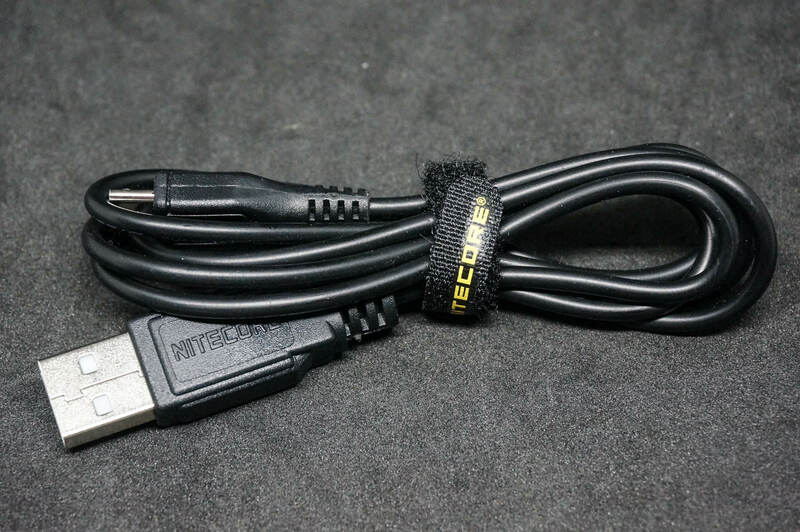 With the provided Micro-USB Cable, the battery was charging at 0.49A. 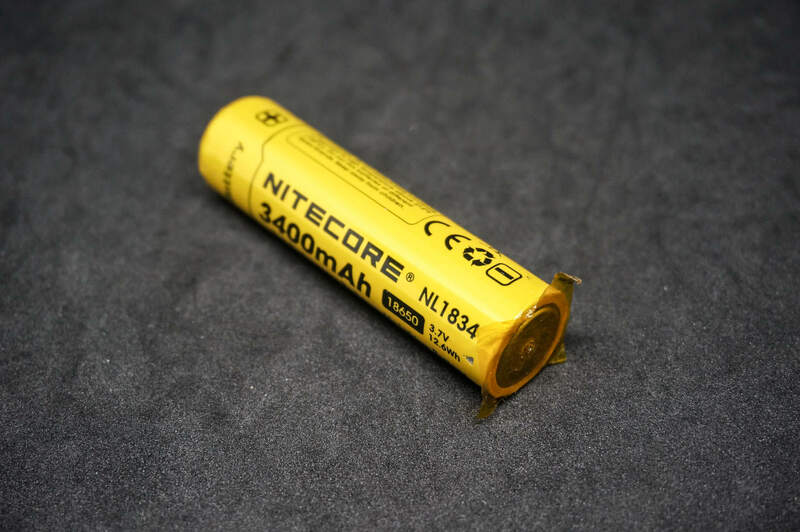 A faster charging rate of ~1A would have cut down charging times substantially (approximately half) and still be within the safe limits of charging the included 3400mAh 18650 battery.  The light is unable to operate on any modes when charging. The blinking (~1.5 sec interval) BLUE indicator depicts charging in progress and BLUE indicator lit (non-blinking) depicts charging has completed. For this light, the spill, corona and hotspot is somewhat predictable due to the fairly shallow Smooth Reflector. 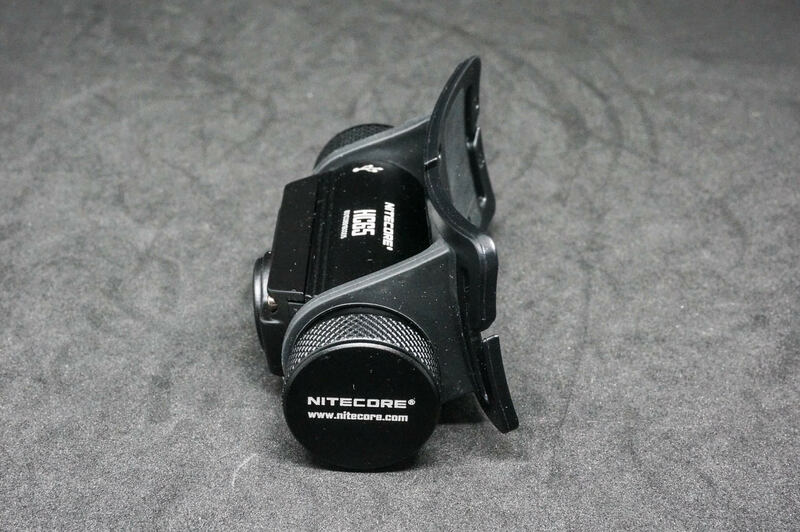 But due to the main LED used, the beam is still sufficiently “throwy” for recognising items in the near to mid-range distance. 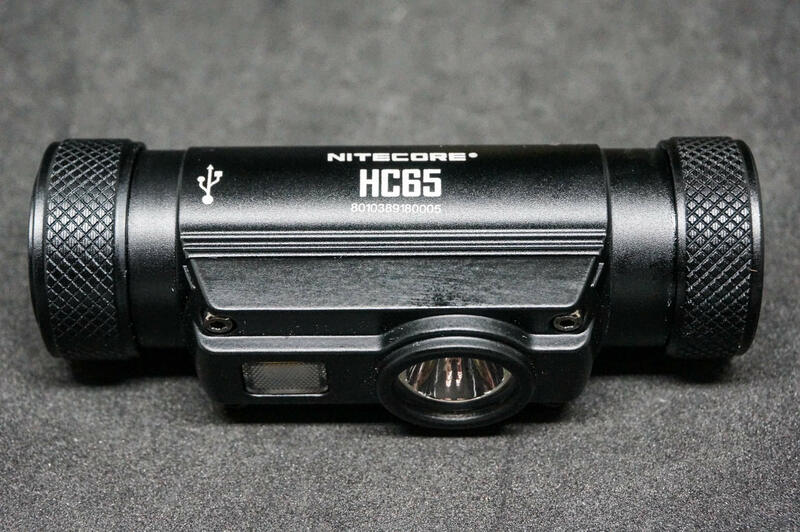 This light’s Auxiliary White Light (High CRI) and RED light are placed behind a frosted honeycomb-style diffuser lens which provide a soft and artifact-free beam profile for up-close to near range distance usage. The main beam has a rather distinct hotspot with some slight corona and a rather wide usable (almost circular) spill. 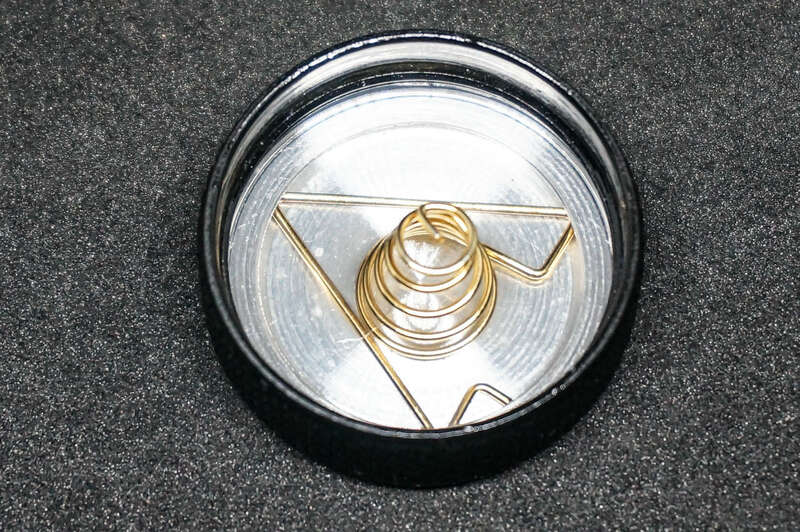 It also helps that the XM-L2 led is perfectly centred in this sample. There is a slight ring in the main beam when whitewall hunting but is not visible in real world usage. 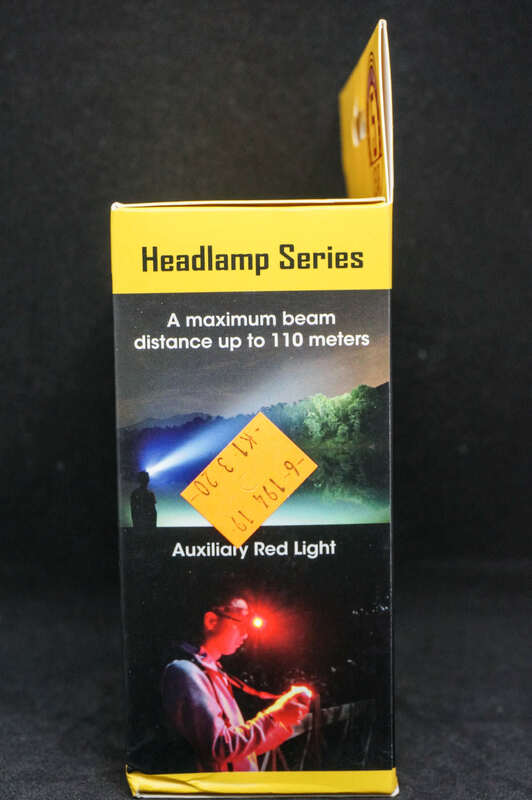 The Auxiliary White Light (High CRI) and RED light have the same beam profile – wide and even flood-type style with a 100 degree beam angle. There is no rings or beam artifacts when whitewall hunting. 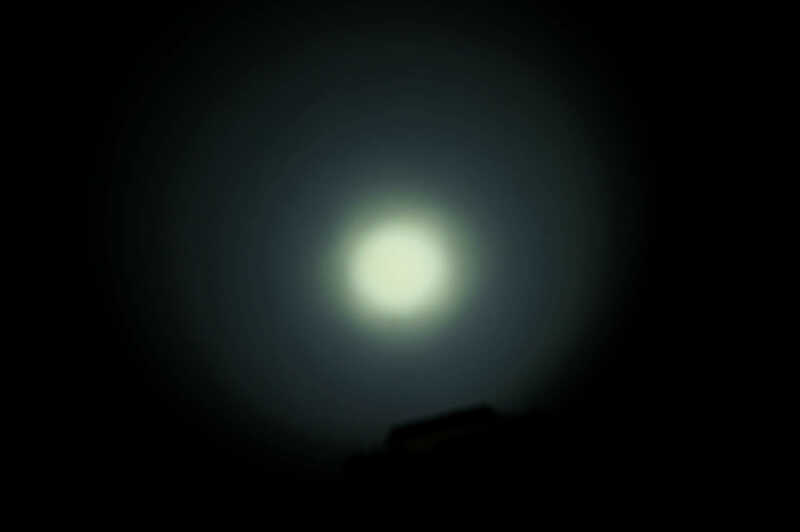 All of the beamshots taken below are done so with the following camera settings (MOONLIGHT: 2.5, F3.5, ISO100, 5000K WB, LOW: 0.5, F3.5, ISO100, 5000K WB, MID, HIGH & TURBO: 1/4, F3.5, ISO100, 5000K WB, Auxiliary White Light (High CRI) & RED light: 0.6, F3.5, ISO100, 5000K WB). 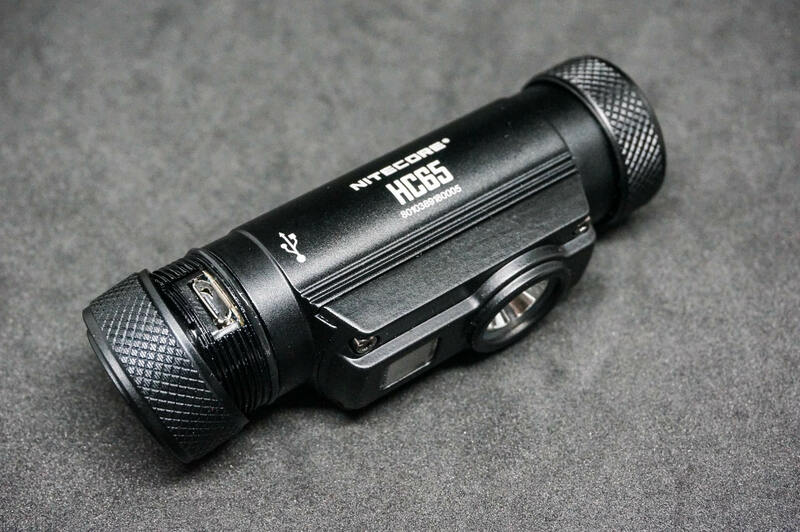 The MOONLIGHT mode of 1 lumen which is what most would call a moonlight mode and is perfect for night-adjusted eyes and midnight snack runs. 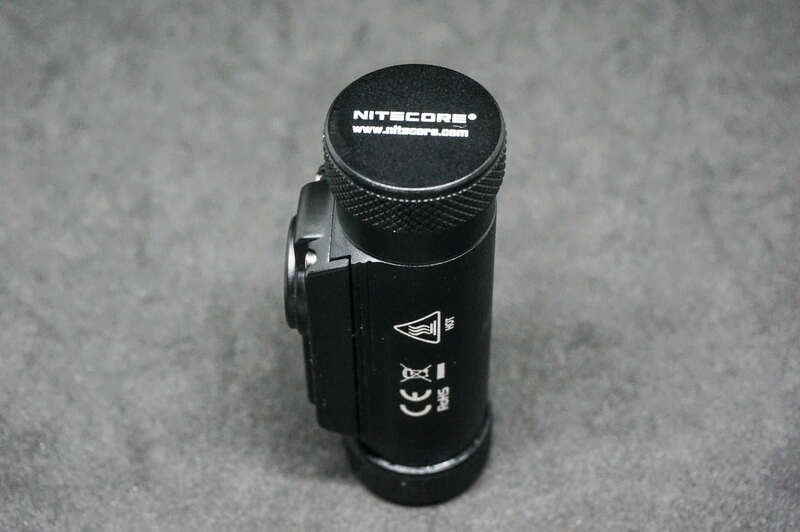 However, it would be nice if Nitecore could incorporate an option to activate both the Auxiliary White Light and the main XM-L2 LED together to get “flood” and “throw” beams. 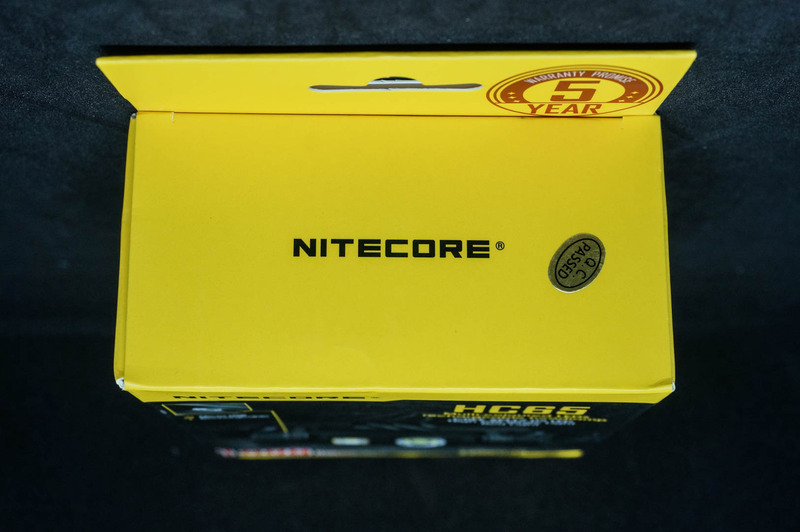 Nitecore did not disclose the tint (color temperature) and/or the CRI (Color Rendering Index) for the main LEDs used in their light. For this light, a guesstimate would be in the 6500K and 70CRI ballpark. 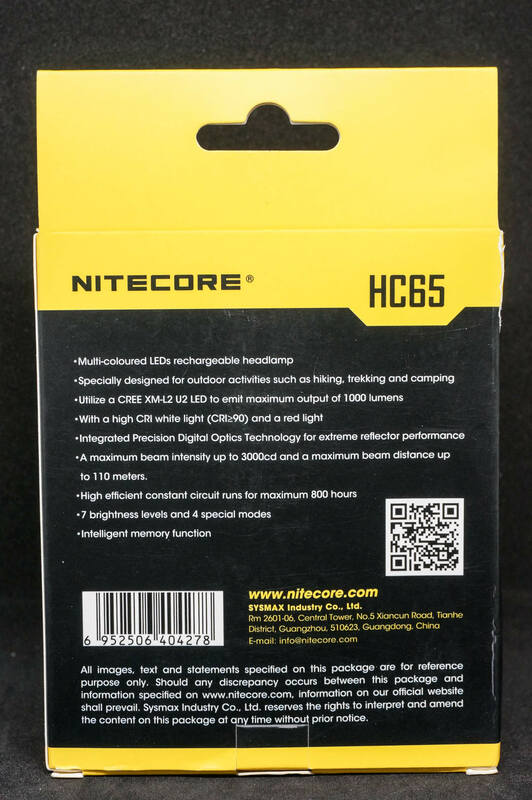 The CRI for the Auxiliary White Light is said to be >90CRI but Nitecore did not disclose the tint (color temperature). A guesstimate would be in the 4000K ballpark. 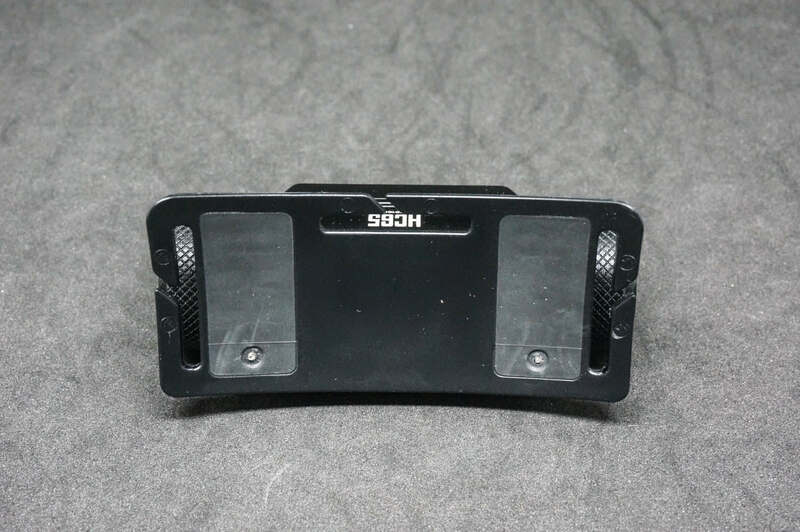 There is no tint shifts in the beam profile and it has an even slight yellowish tint throughout. 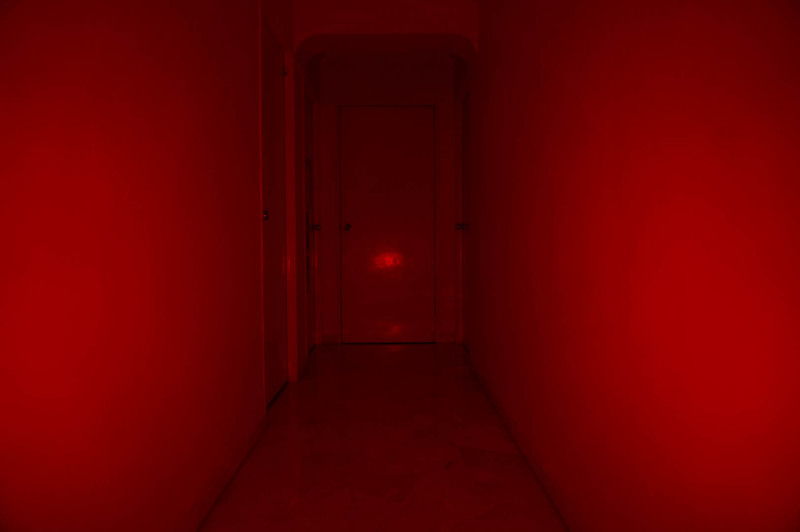 RED LEDs are generally poor in CRI as almost everything appears in different shades of red. 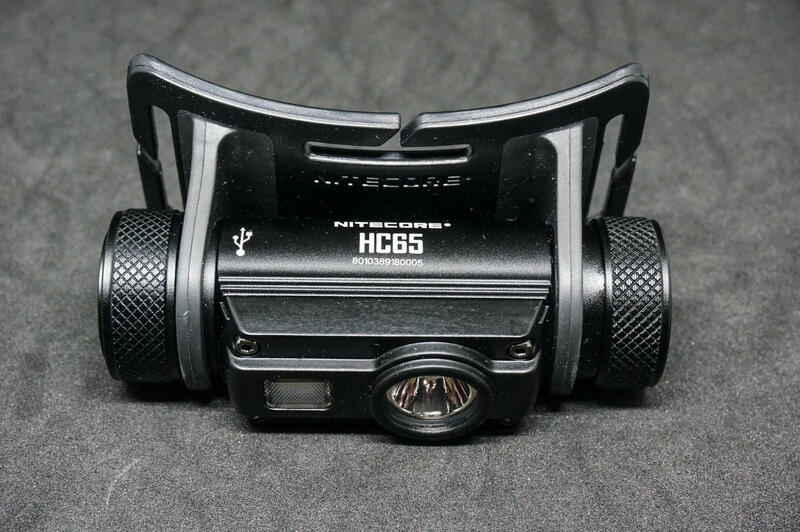 They are generally used when retaining night vision is required and are excellent in that respect. A guesstimate wavelength would be 630nm. 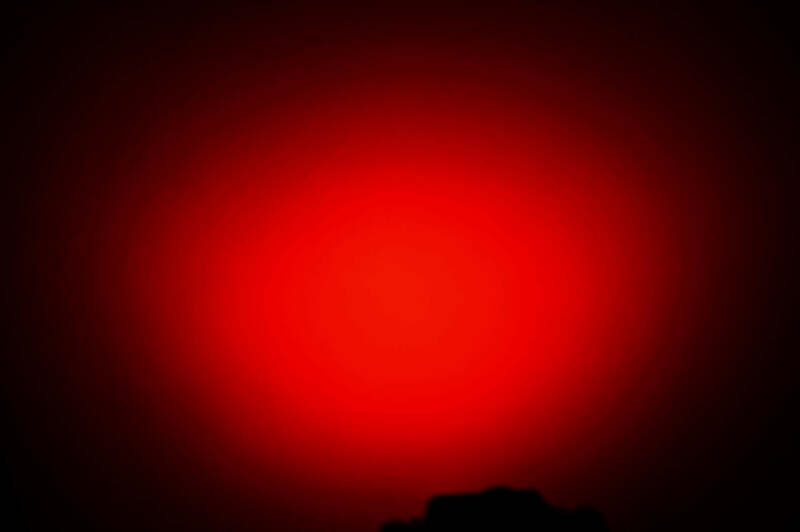 There is no tint shifts in the beam profile and it has an even red (with a hint of orange) tint throughout. 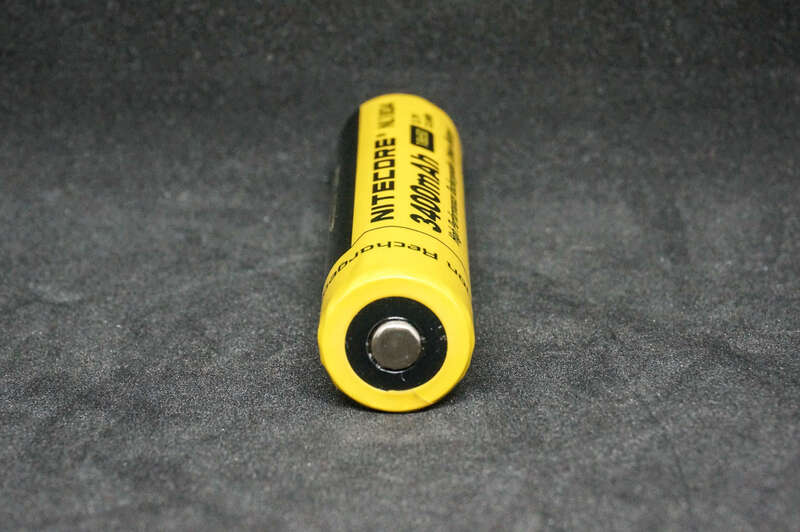 A quarter turn (anti-clockwise) of the left side portion (battery cap) of the light will enable mechanical lockout. 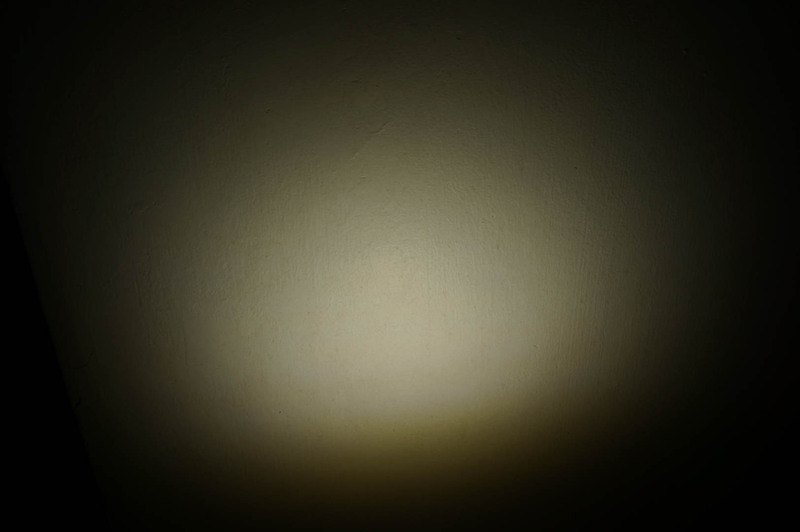 For this light, it is a YES – if tint shift of the main LED is not an issue for your usage. 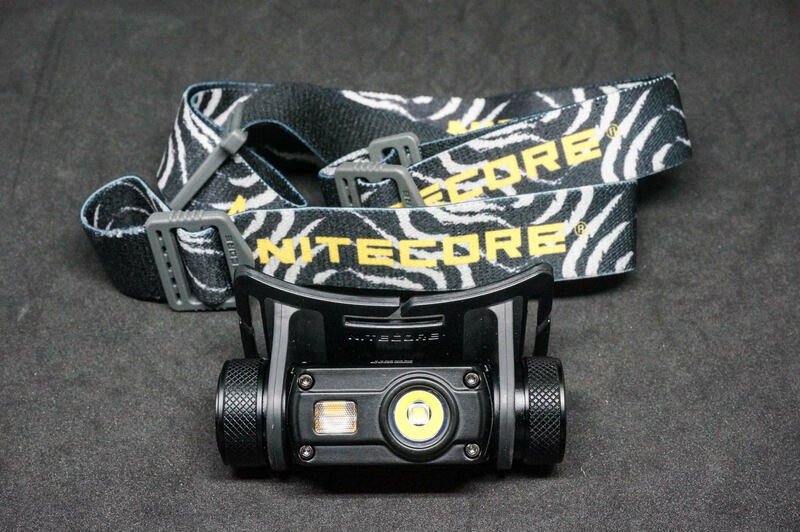 With 3 different LEDs and having “throw” and “flood” on the same headlamp, this is by far one of the most versatile headlamp available. 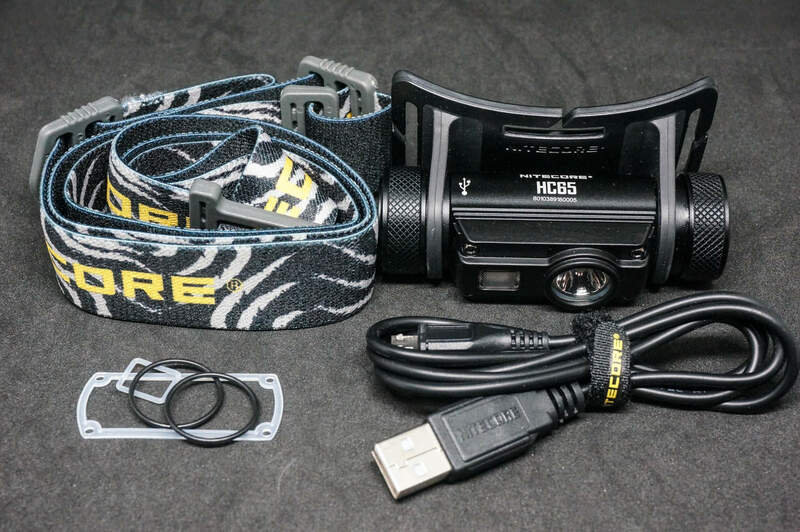 Plus the included 18650 and Micro-USB charging allow for a complete headlamp setup. Although the UI might seem a little intimidating at first, after the inital learning curve, it becomes rather straightforward to use. 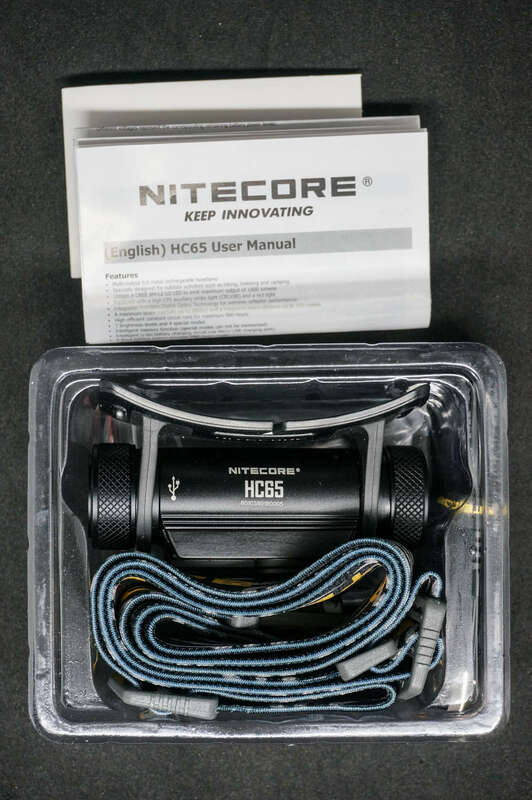 However, as mentioned earlier, we look forward to the day that Nitecore finds a way to incorporate an additional option of activating both the main LED (XM-L2) and auxiliary white light (High CRI) to get the best of both worlds (“flood” and “throw”). 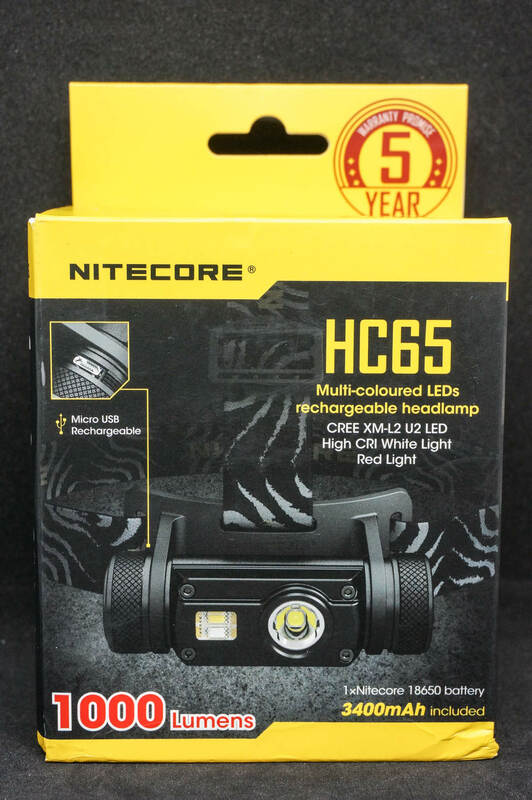 That certainly would help make the HC65 – the best all-rounded headlamp available. 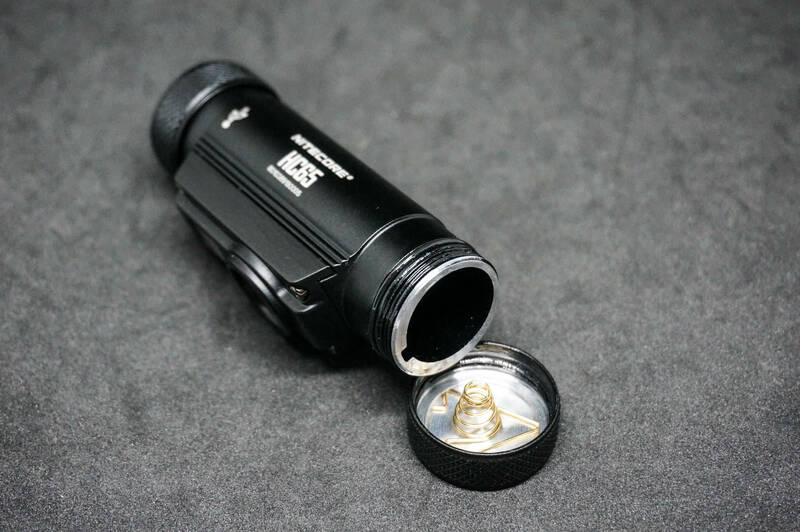 In addition, using a newer and more “throwy” LED like a XP-L HI would help get rid of most (if not all) of the tint shift. 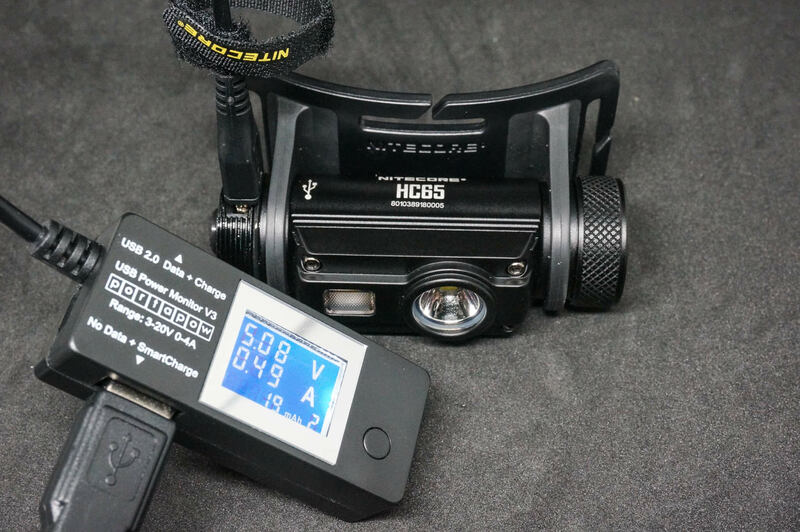 Here is a bonus size comparison picture next to the Oveready TorchLAB BOSS we recently reviewed, which also has an extremely useful RED mode for night vision retention. 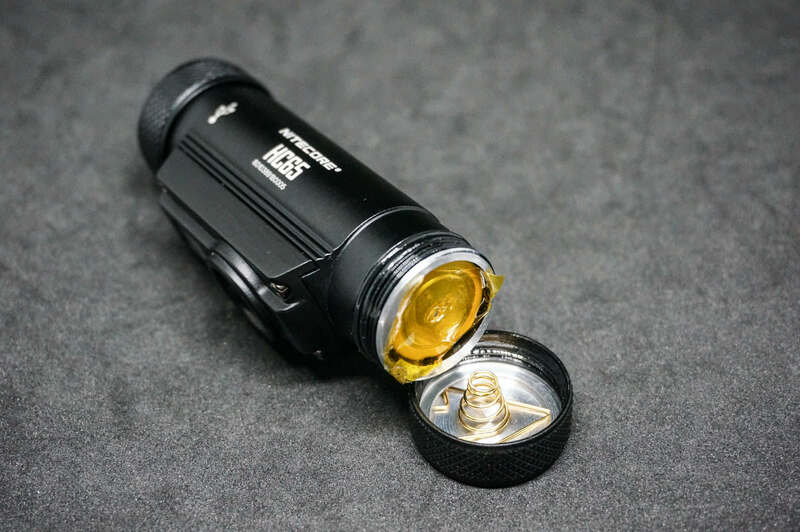 Disclaimer: Light was provided for by FastTech for this review. No other compensation was provided. 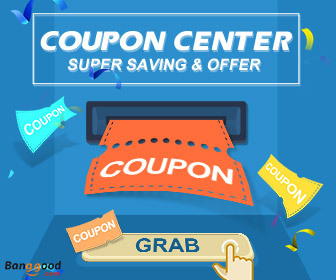 (Remember to key in coupon code: “MAP” for the best price).